Immerse yourself in the magical world of The Golden Compass, the new blockbuster film from the studio behind The Lord of the Rings trilogy. Her uncle, Lord Asriel, has been imprisoned, her best friend Roger kidnapped and now she must leave the safety of Jordan College to rescue both. 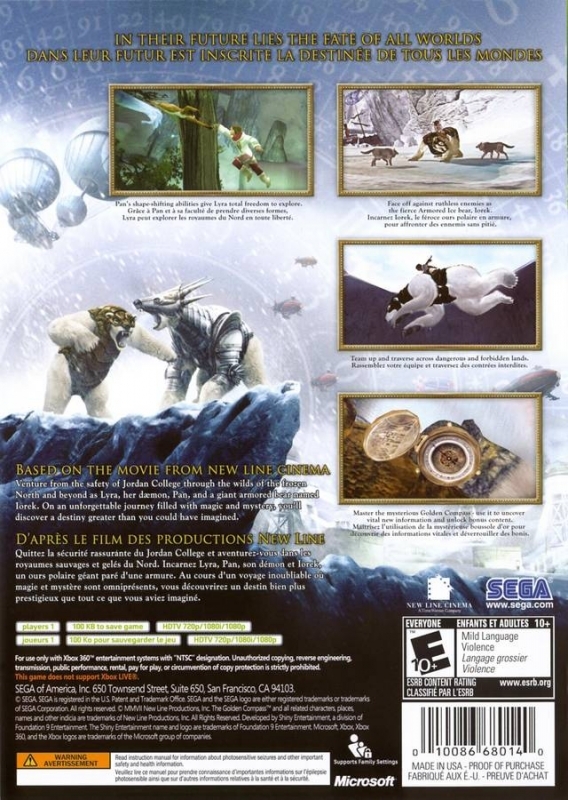 Joining Lyra in her mission is her animal daemon, Pan, as well as a giant and powerful polar bear, Iorek, and the mysterious Golden Compass - a truth-telling device that will help lead the way. Together they embark on an epic journey of action, exploration, collaboration and discovery. True to the movie. 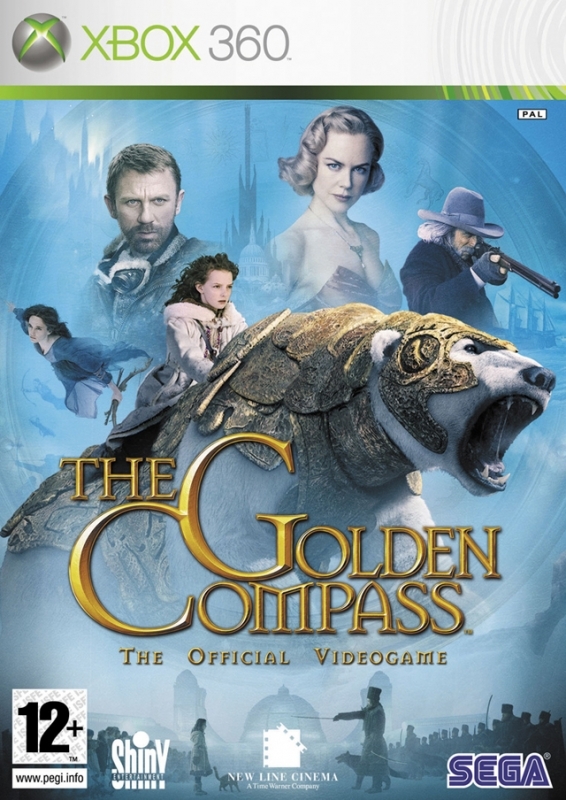 The official video game of The Golden Compass from New Line Cinema - the studio behind The Lord of the Rings trilogy - comes to life Christmas 2007. 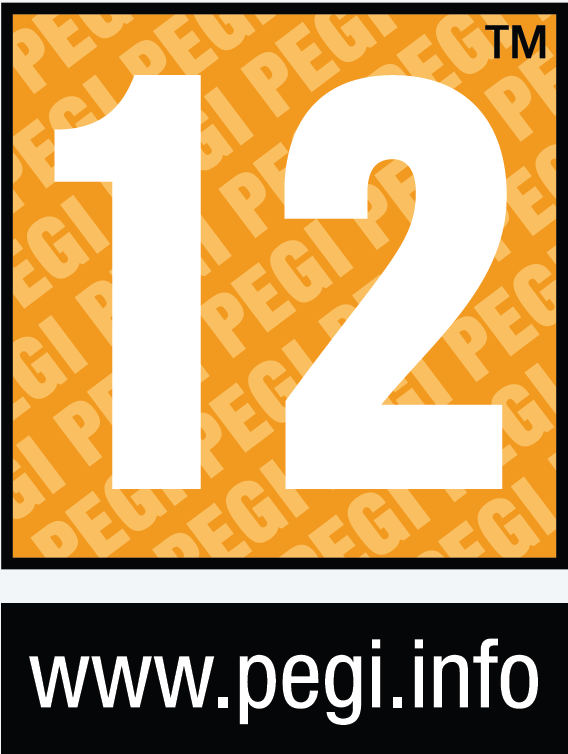 Play as the heroes from the film. Embark on a journey into the frozen north as rebellious and headstrong heroine Lyra, who uses her cunning to evade enemies. Or charge forward as her powerful friend and protector, Iorek - a giant armored polar bear able to overcome any obstacle with his brute strength. Explore a parallel universe. Immerse yourself in the world of The Golden Compass movie and discover the majestic grandeur of Jordan College, the hustle and bustle of port town Trollesund, or the dark and foreboding research station at Bolvangar. Go beyond the movie with two areas from the His Dark Materials universe exclusive to the game. Discover a powerful bond greater than friendship. 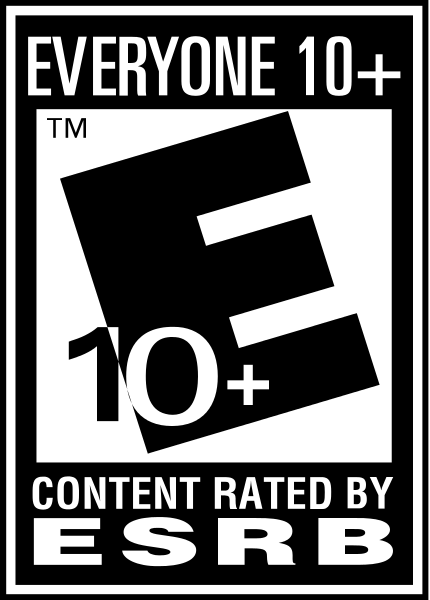 Experience the collaborative bond between Lyra and her unique animal-companion, Pan, who has the ability to morph into a variety of different creatures to help Lyra solve puzzles and navigate obstacles throughout her perilous journey. The Golden Compass will lead the way. 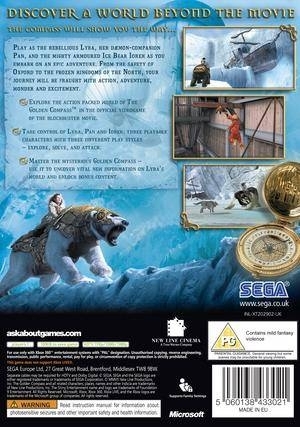 Use the truth-telling Golden Compass to solve in-game puzzles and unlock bonus content, allowing you to explore the worlds as seen in the movie. Use quick wit to discover and evade. Participate in a variety of themed mini-games to help Lyra gain further information about her journey and avoid confrontation with those that mean her harm. WHO THE HELL BOUGHT THIS>? ?